Most of the events are hosted by the Student Activities offices on the respective campuses, and unless otherwise noted, they are free and open to students, faculty and staff. However, other events, including those planned by the campus theaters, are open to the public with the purchase of a ticket. Feb. 28: Celebrating our Past and Making a Pathway for the Future, a dinner event hosted by the Black Student Union in conjunction with Djakout Lakay. 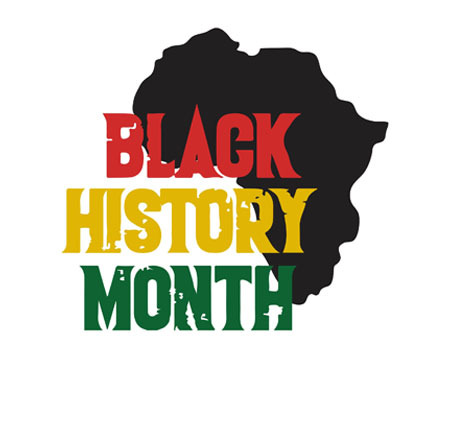 For a complete list and for details about the Black History Month events, visit the PBSC events calendar. More events are expected to be added throughout the month.